I will be working on my Oak and Wendy comic this winter break. There will be less distractions. I feel revitalized and optimistic about art. Right now, I am writing a paper about background as character for my final paper in my senior seminar class. I have been experimenting with and studying perspective. 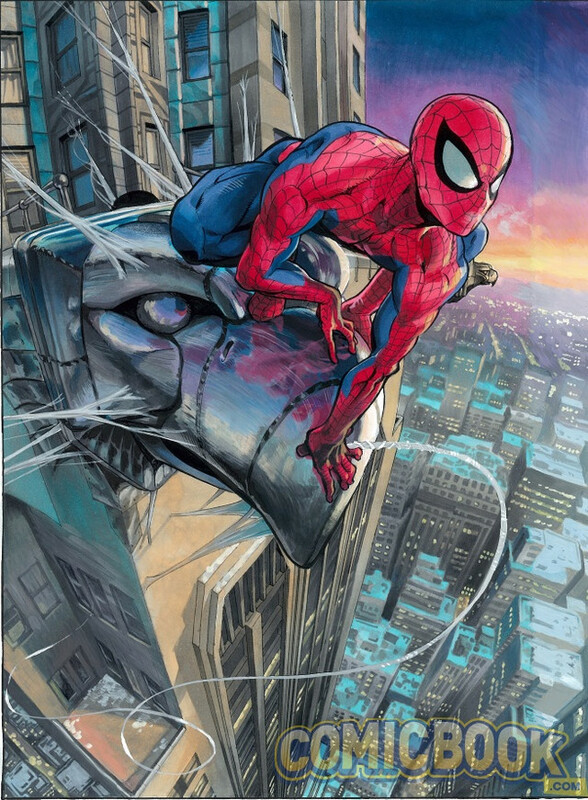 I really admire Yusuke Murata's use of perspective with One-Punch Man and Spider-Man. I used to have a bad habit of drawing little if any backgrounds. In the spring of 2018, I will finally be getting my bachelor of fine arts degree with a minor in Indigenous liberal studies. I plan to go to the third Indigenous comic con when I hear news about it. I plan to update this blog once a week with news and rambles.